Master P is being targeted by the IRS, for refusing to pay a back tax bill of over $1.5 million dollars. The government is seeking to tax P on earnings he made from 2004 to 2008, which totaled over $1,500,000 bucks. 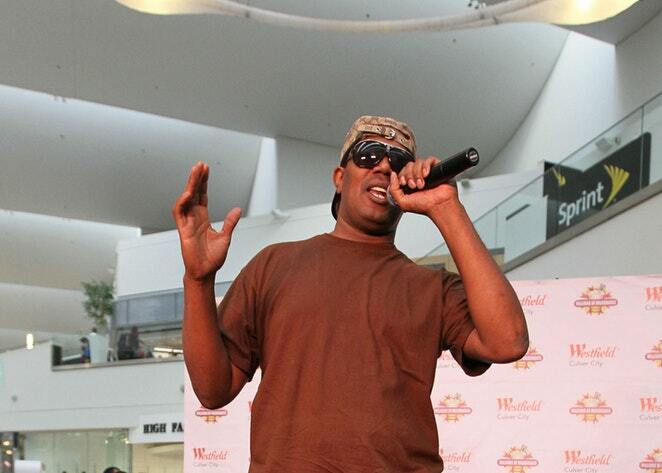 The IRS is placing liens on multiple properties Master P owns, and they plan on seizing his assets in California.